Nuclear War Now! 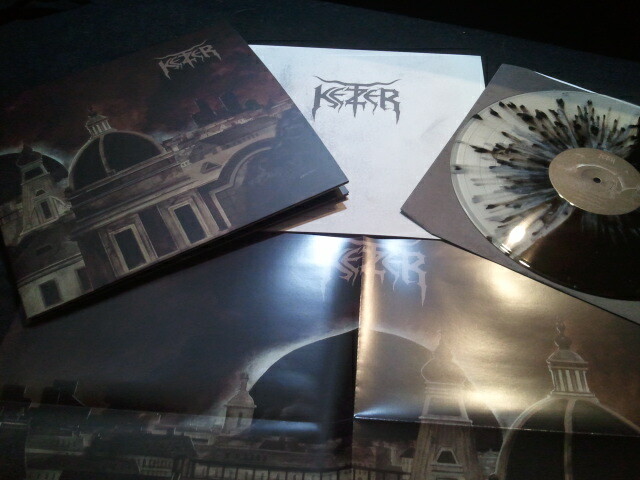 Productions :: View topic - KETZER - Endzeit Metropolis second album in progress! 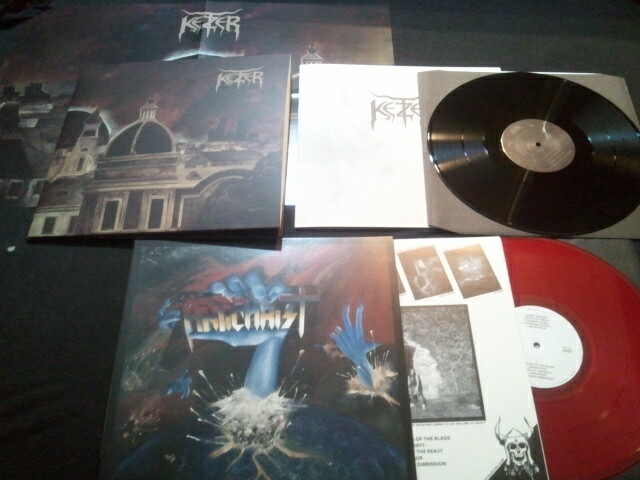 KETZER - Endzeit Metropolis second album in progress! Anyone know if the vinyl started shipping yet or have you guys only received CDs so far? I have the CD in stock now. Very nice job! Are you expecting to have the vinyl in stock soon Matt? I see that High Roller sent out my order 3 days ago at least. I got the promo from Iron Bonehead and I must say its a really strong album. How did you find that out? I think I also ordered from HRR, but I haven't gotten any notice. I'm not worried or anything, just excited to get the vinyl. They usually send you an e-mail telling your order is shipped. If you log in you can see when they sent your order. A few times it happens without notification. I got an email from Iron Bonehead today that my LP was shipped. Should arrive within a couple of days. Cant wait to hear!!! Only have one copy. But its so ugly.... thats the reason why i sell it. I am happy with the black one . but overall good release and killer record. What about the Cruel Force records? Those were just black vinyl. Were they too ugly, too? "But its so ugly.... thats the reason why i sell it." yeah, thats the only reason of course! Any US distros expecting to have the black vinyl soon? I should have copies in stock soon.